Without having the rotors deployed, flying car drone FIPSI body maintains similar car configuration and look during driving or flying mode. 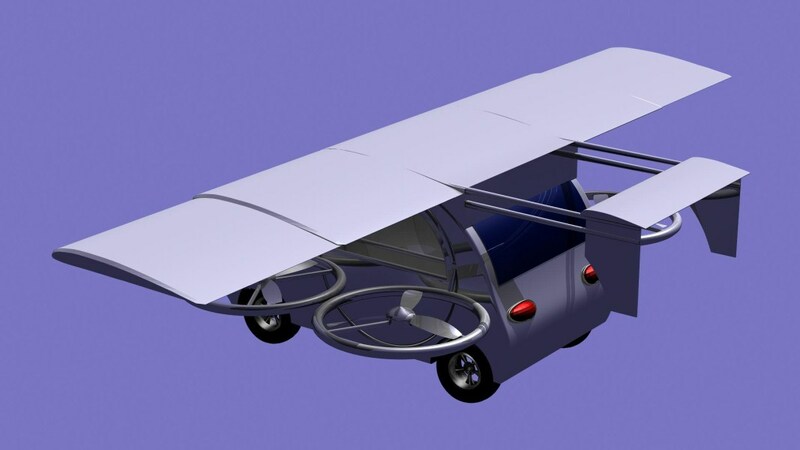 For flying configuration, FIPSI BX4 unfolds and rotates the rotors, allowing the vehicle to fly in similar helicopter manner having VTOL capabilities and having a similar look as a multiple rotors air vehicle. 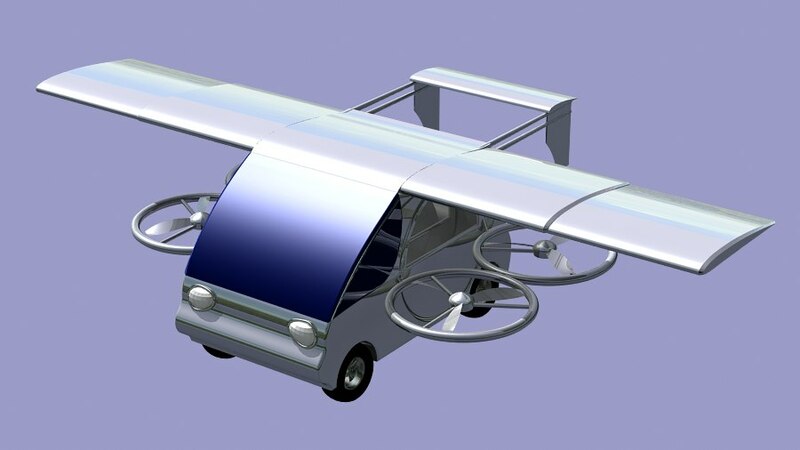 For flying configuration, FIPSI WX4 deploys the wings, unfolds and rotates the rotors, allowing the vehicle to fly in similar airplane / helicopter manner having VTOL capabilities. 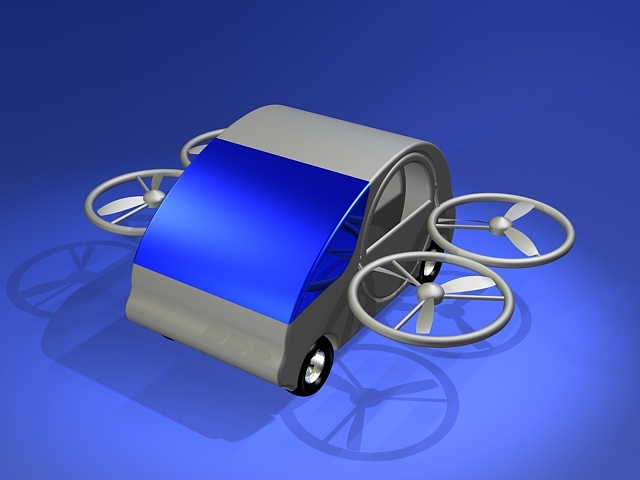 Advanced and quality mechanical, electrical, electronic, avionics and sophisticated flight controllers technologies, will provide you with performance and safety during operations. 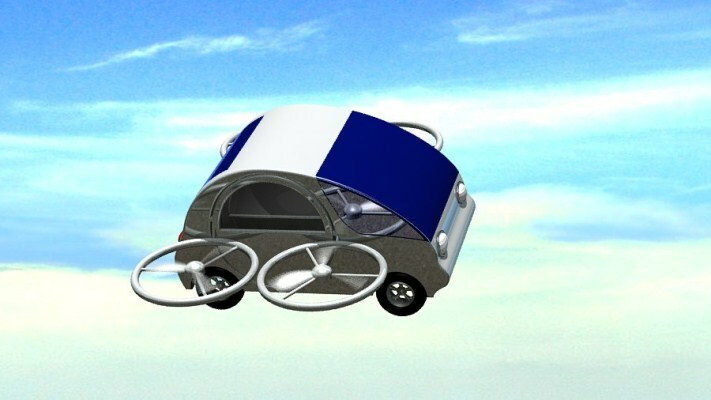 Flying car drone FIPSI transition from driving to flying is achieved seamlessly, by flicking the switch on the vehicle dashboard or by flicking a switch of the remote controller. 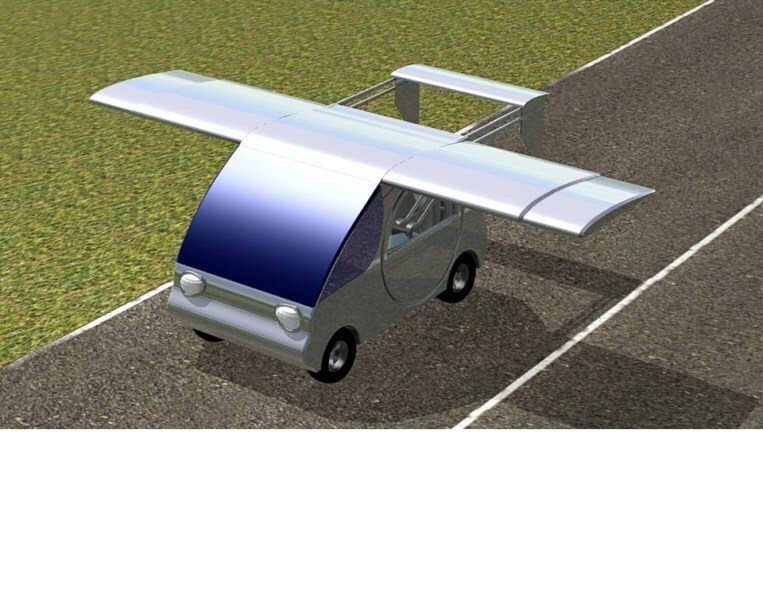 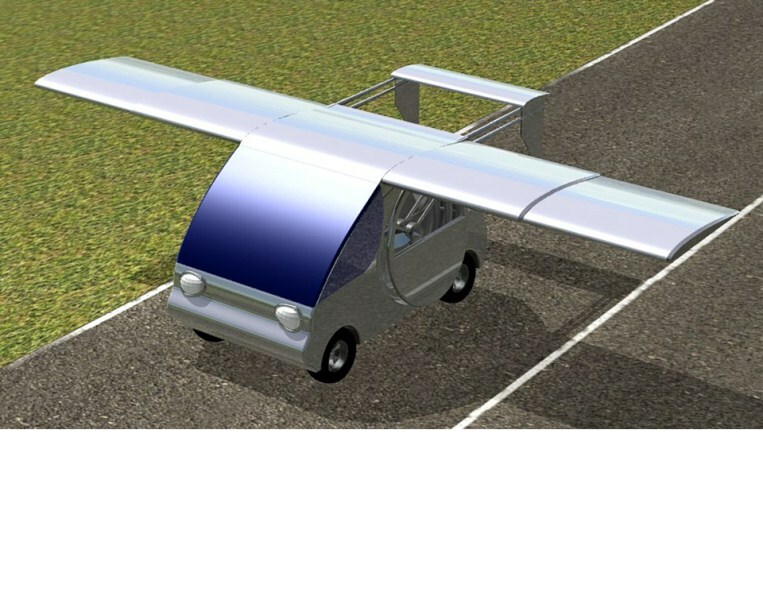 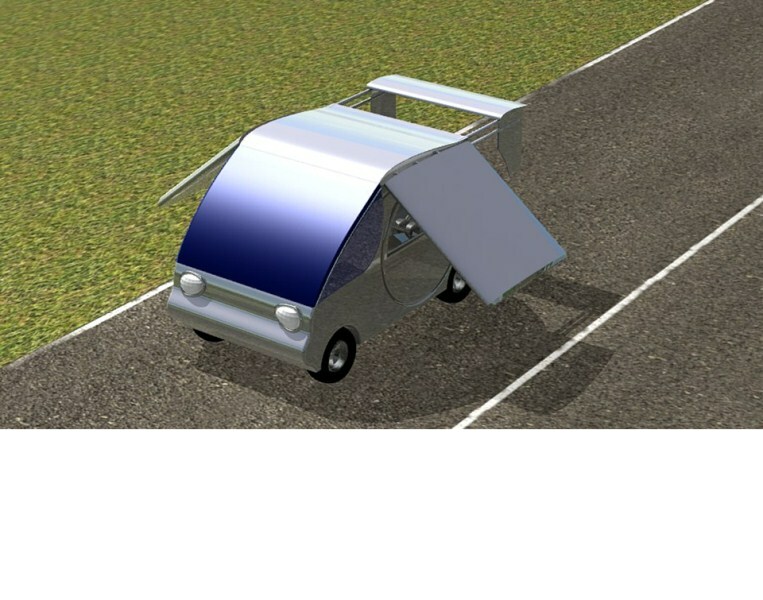 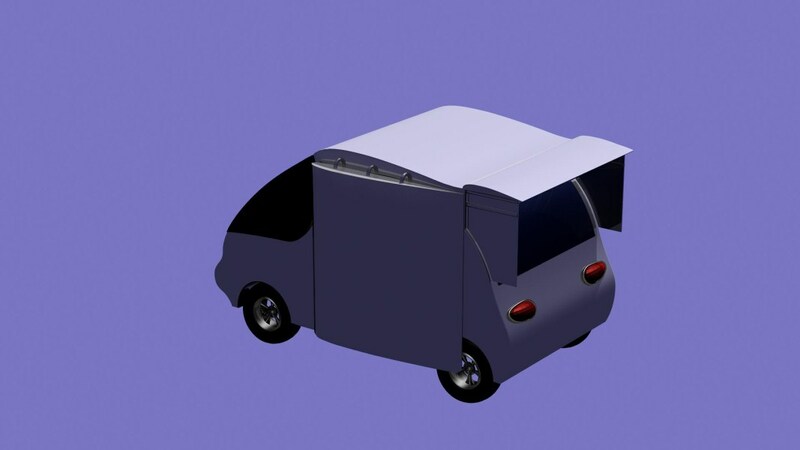 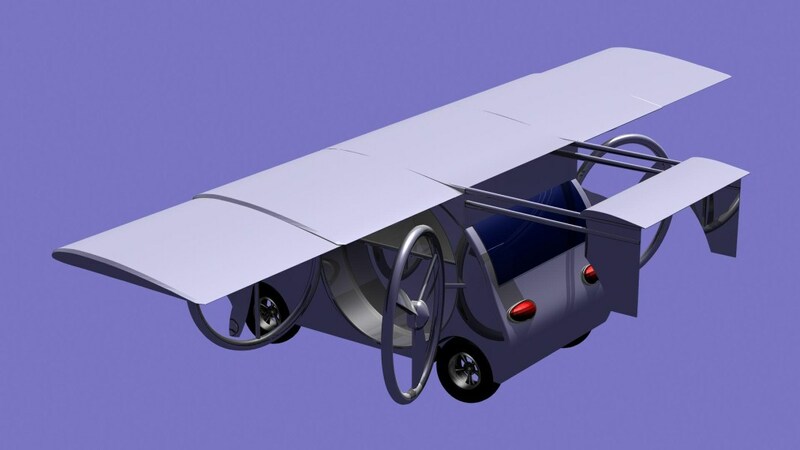 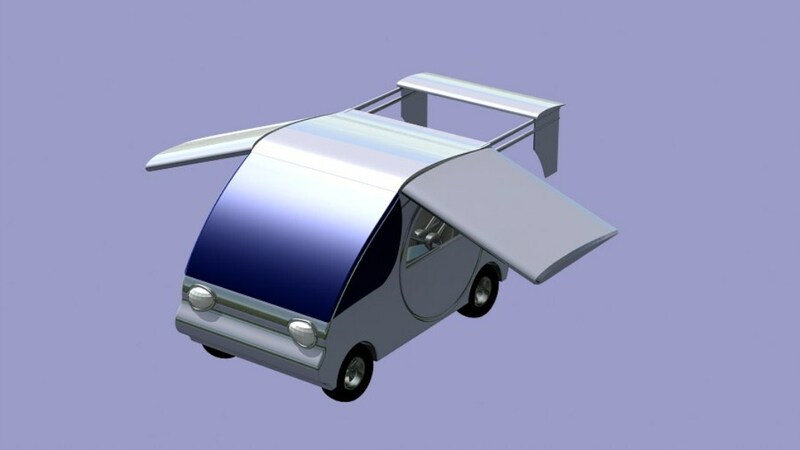 With the flying car drone FIPSI in full stopped position, flicking the dashboard switch will initiate the automation of side doors opening, opening the rotors from the stowed position, closing the side doors and rotating the rotors in a horizontal position relatively to the ground. 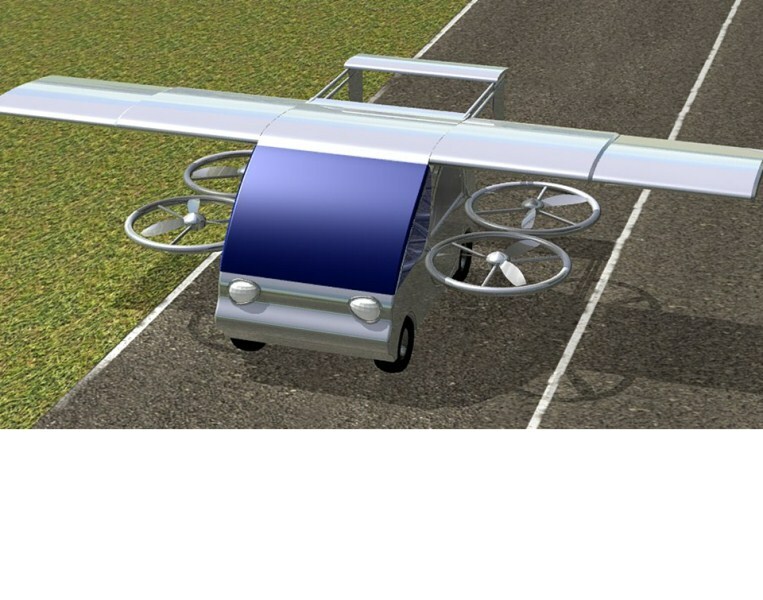 FIPSI BX4 can take off as a VTOL vehicle. With the flying car drone FIPSI in full stopped position, flicking the dashboard switch will initiate the automation of wing deployment, side doors opening, opening the rotors from the stowed position, closing the side doors and rotating the rotors in a horizontal position relatively to the ground. FIPSI WX4 can take off as a VTOL vehicle. 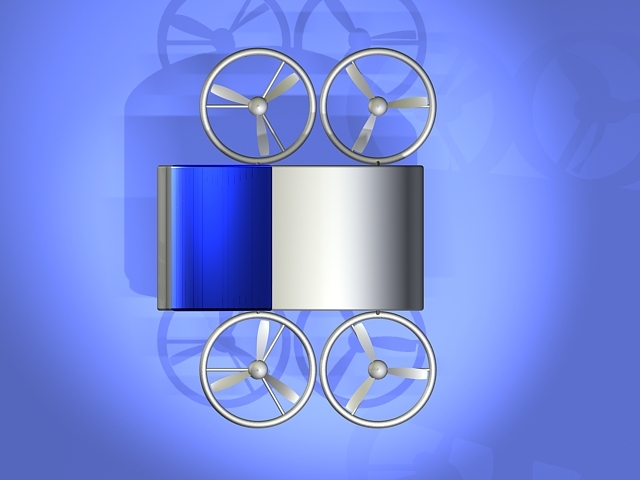 In air, transitioning the rotors to a vertical configuration, WX4 can fly as a regular airplane. 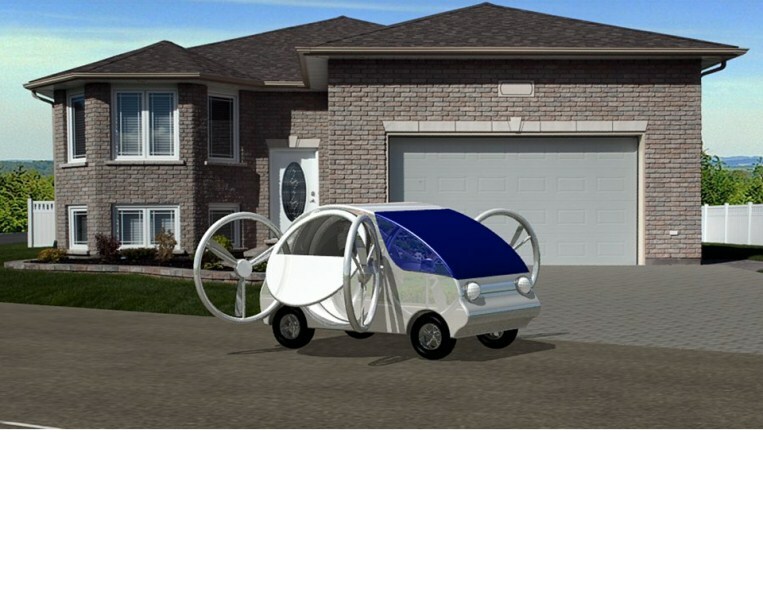 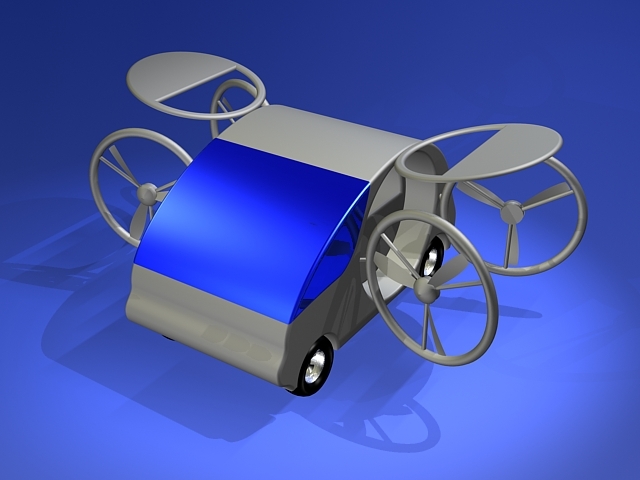 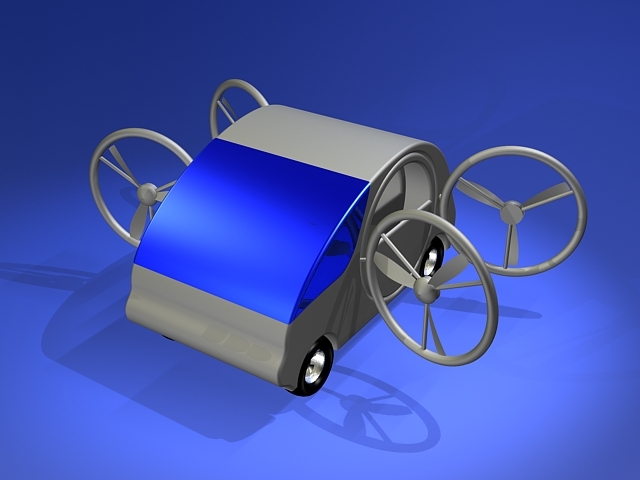 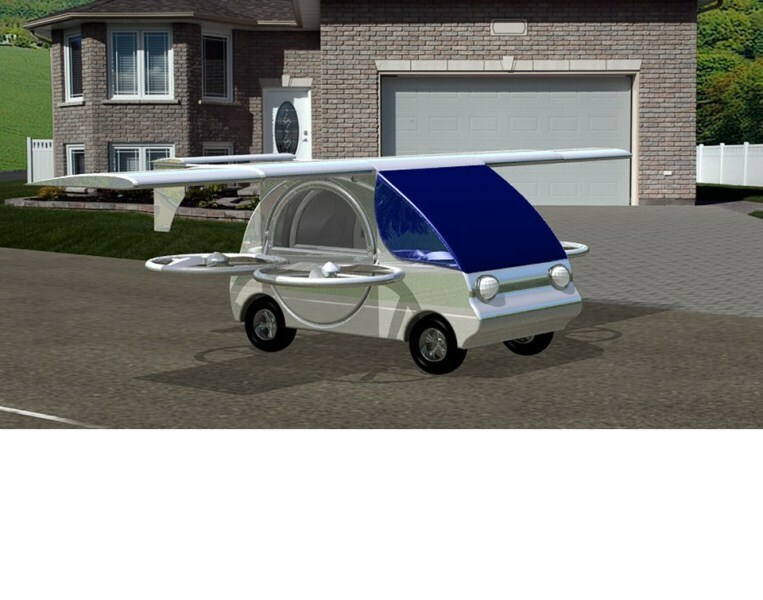 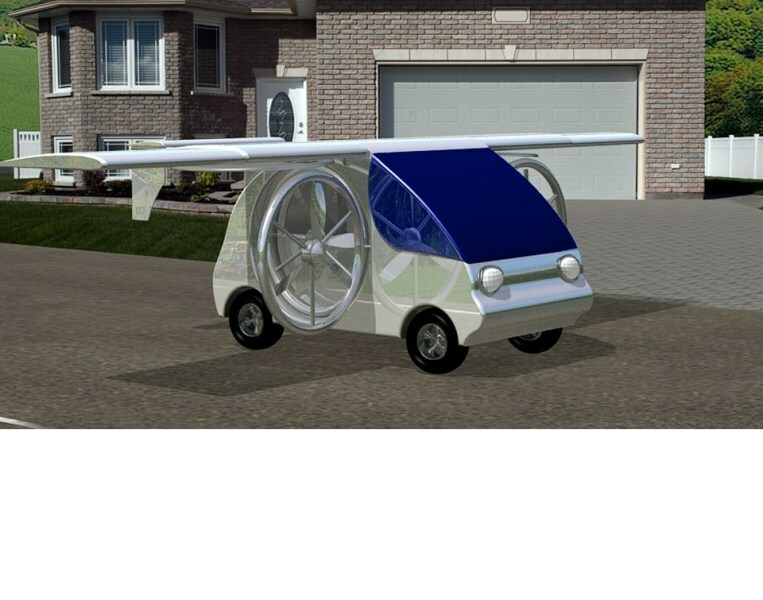 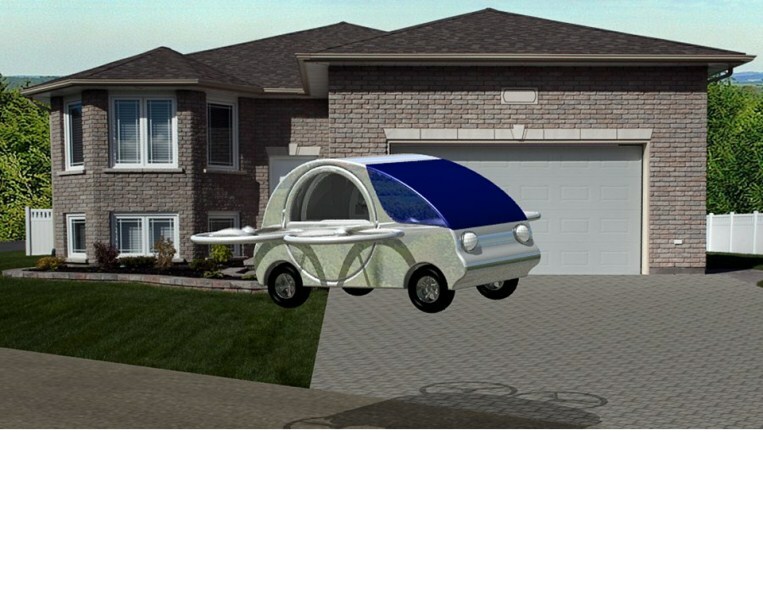 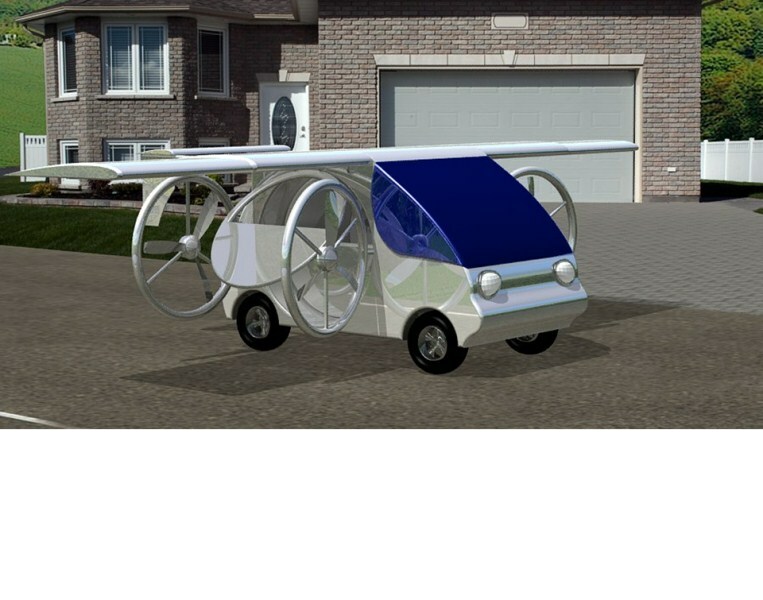 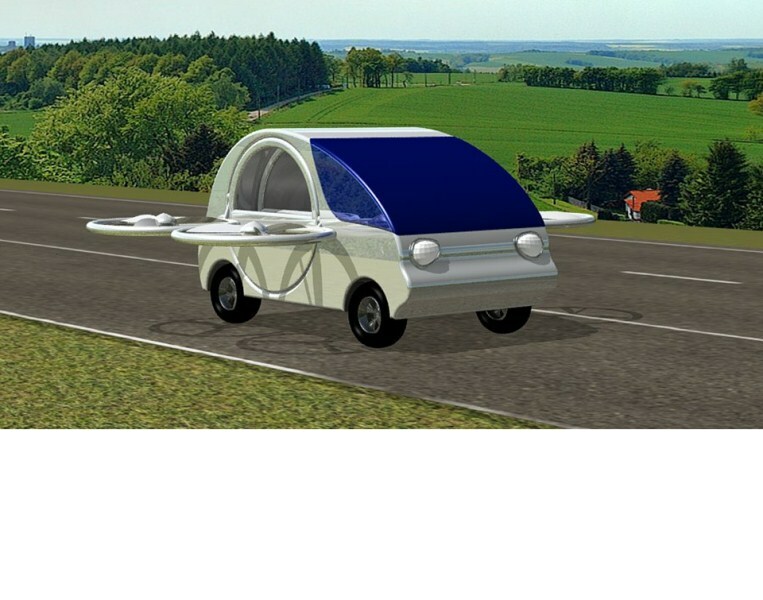 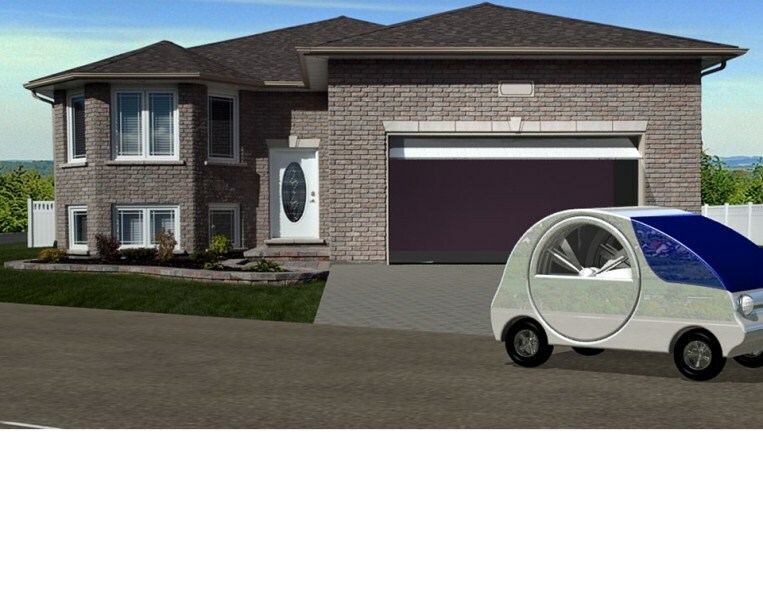 Flying car drone FIPSI can land as a VTOL vehicle on any clear street or driveway. 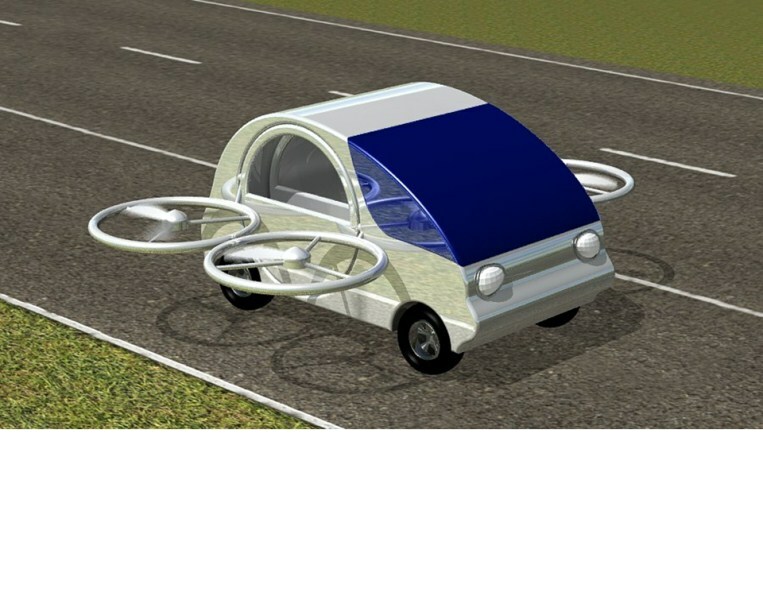 Flying car drone FIPSI is currently protected by multiple patents. 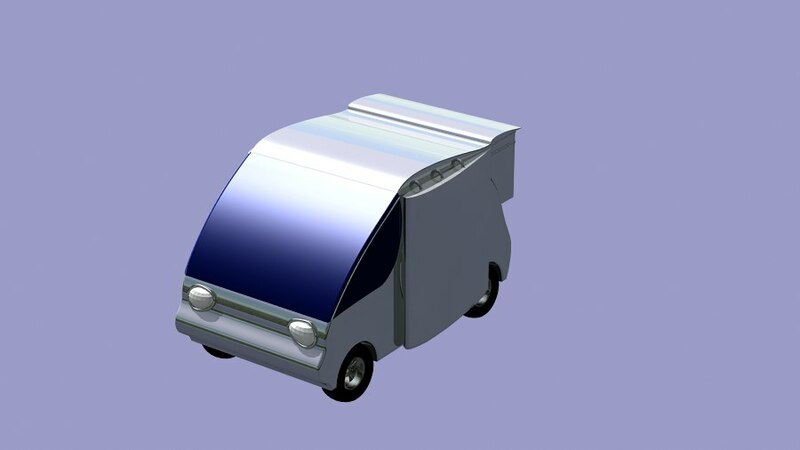 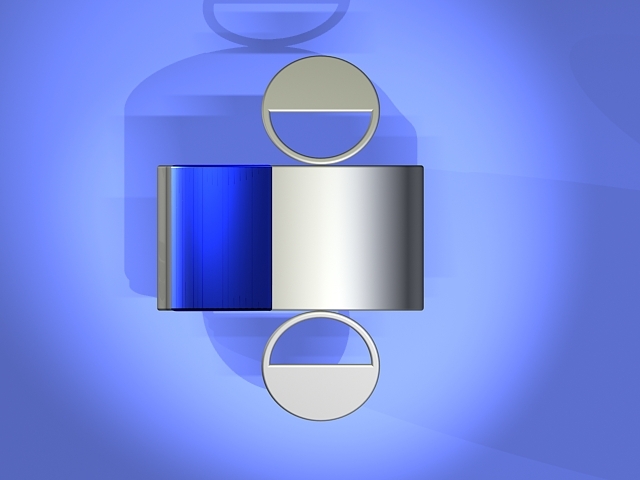 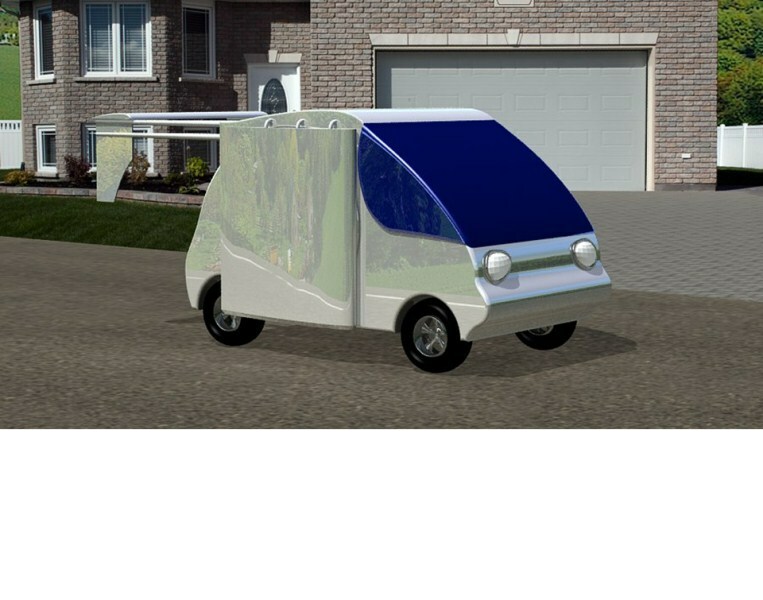 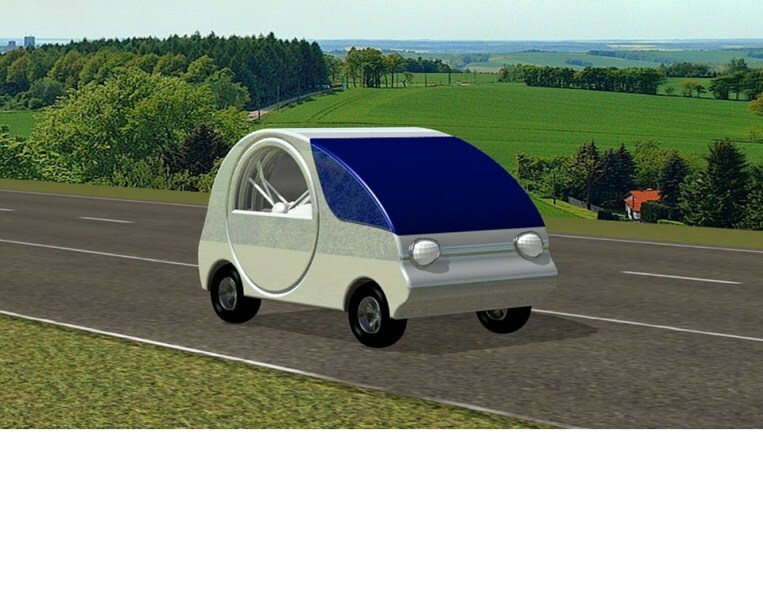 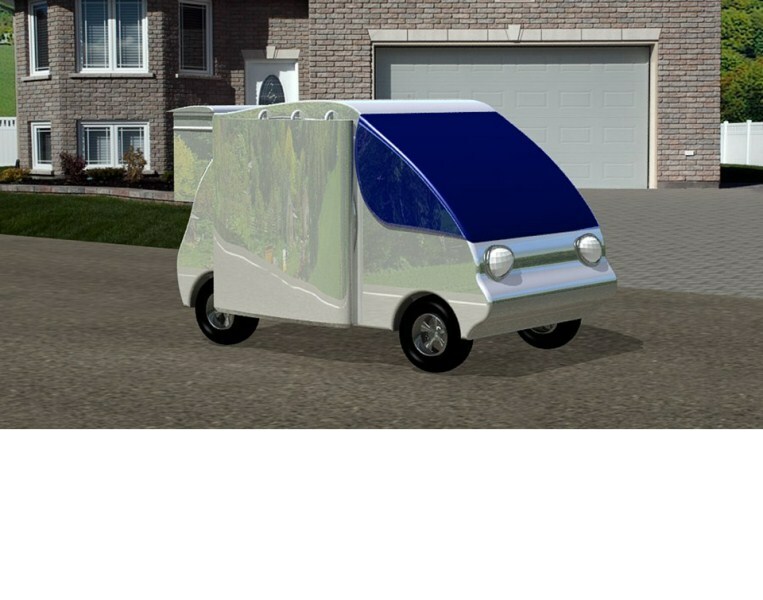 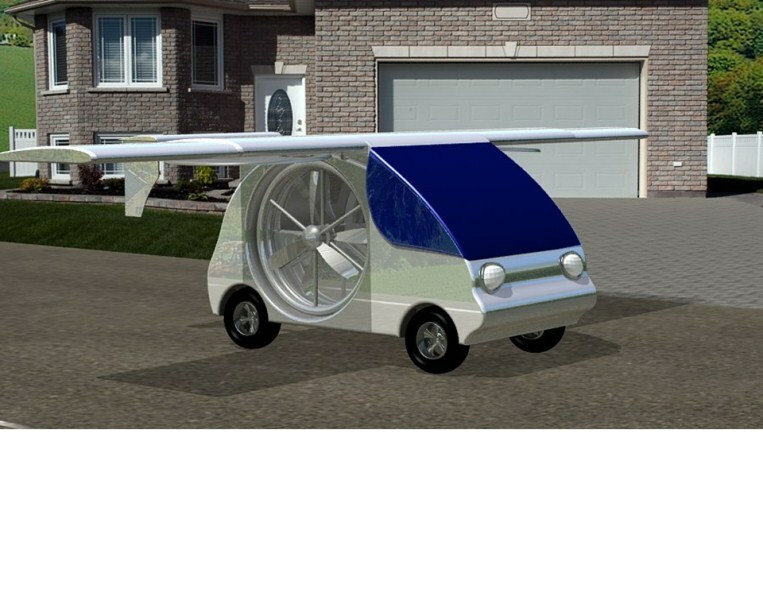 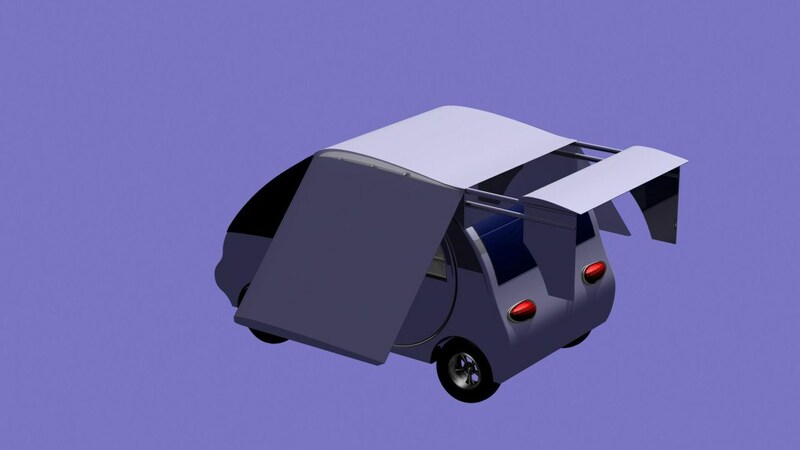 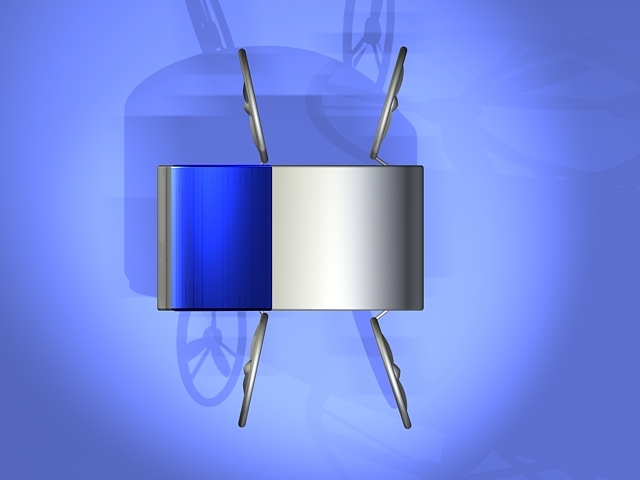 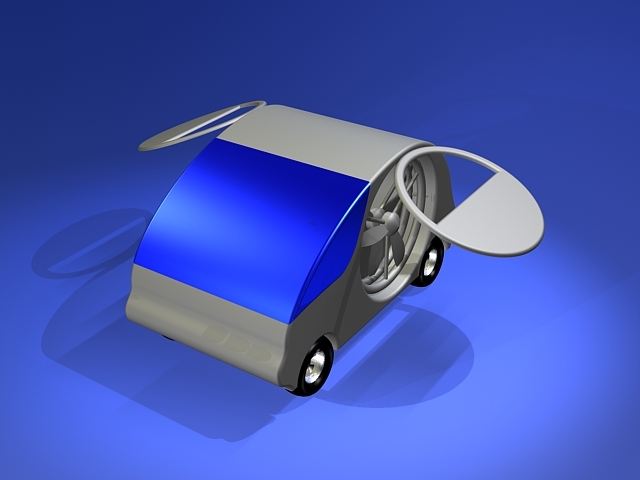 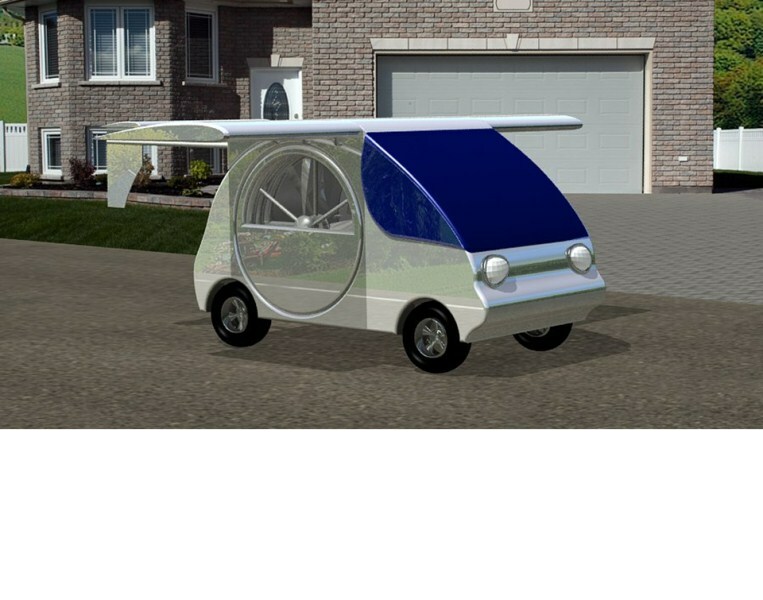 The patentable mechanism can be briefly described as rotors packed inside a vehicle body and being covered with doors. Flying car drone FIPSI configuration can vary in design; therefore a family of similar models could be designed in the future. 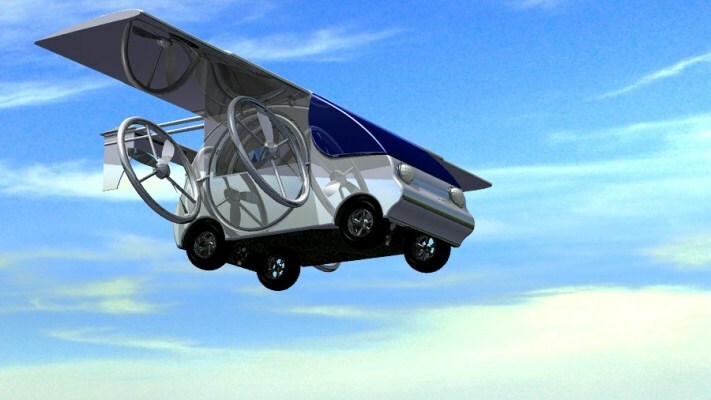 Flying car drone FIPSI, similar with the initial smart iPhone technology, is bringing to the market a new innovative method of packaging of the existing technologies.